I can’t believe it’s almost half way through September. This month has been a whirlwind. I took a little time off from work around Labor Day and decided to unplug from things a little bit. It was a nice break and much-needed. I hadn’t planned this much time since my last post, but sometimes life happens. 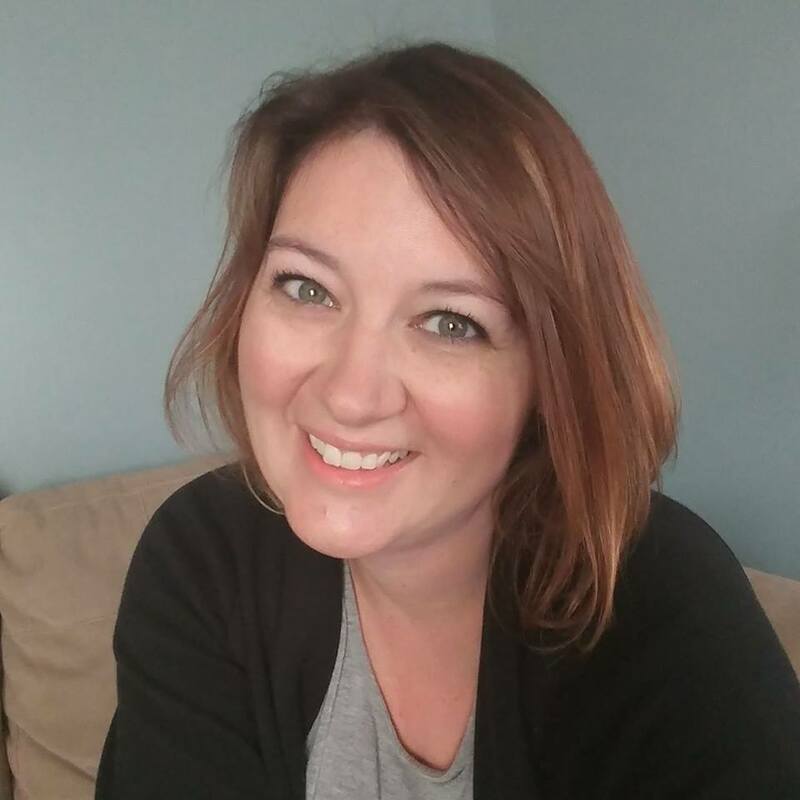 Work has been really busy and my husband took a new position at his job, so things have been a little crazy…and then throw in coaching cheerleading and Rodan+Fields, it got even more crazy! I’m working on catching back up and through my list of recipes that I need to get posted. I mentioned these kebabs in my homemade teriyaki sauce and they were so delicious. I mean you can’t go wrong with grilled pineapple and dinner in less than 15 minutes! 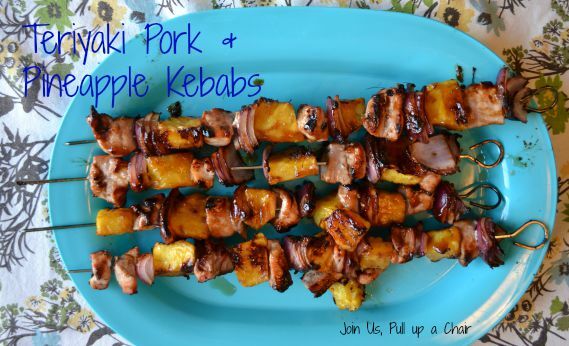 Using wooden or metal skewers, thread the pork, onion and pineapple cubes alternating until each skewer is full. Brush the kebabs with teriyaki sauce and place in a preheated grill. Grill for 12 to 15 minutes, turning the kebabs throughout the cooking process until the pork is fully cooked. Brush more teriyaki sauce over the cooked kebabs and serve with a side of brown rice or quinoa and a vegetable.